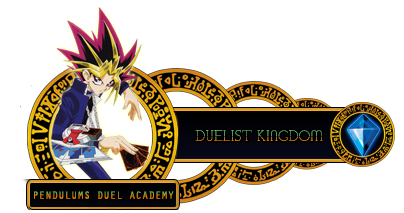 Welcome, Guest to Pendulums Duel Academy's first Duelist Kingdom event! You can choose ONE banned card of your choice (one that is not already selected by another member who signed up before you) to start the event with. Strive hard to beat your opponents and good luck for everyone! 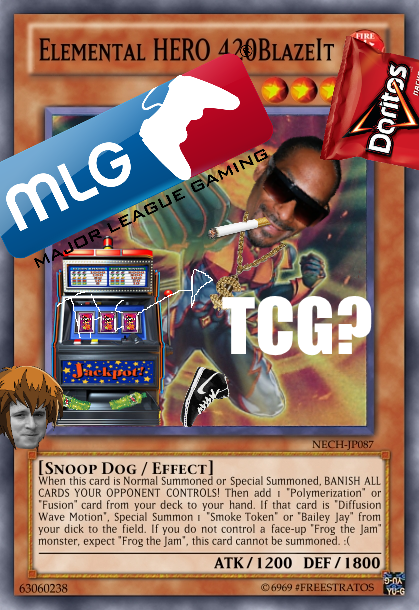 The current ban list is in effect here(except for the banned cards in this event). A player can only have up to any number of cards in his/her possession from winning against other players. A player can only place up to four(if more than one) banned cards in his/her Main Deck, the rest must be placed in your Side Deck. 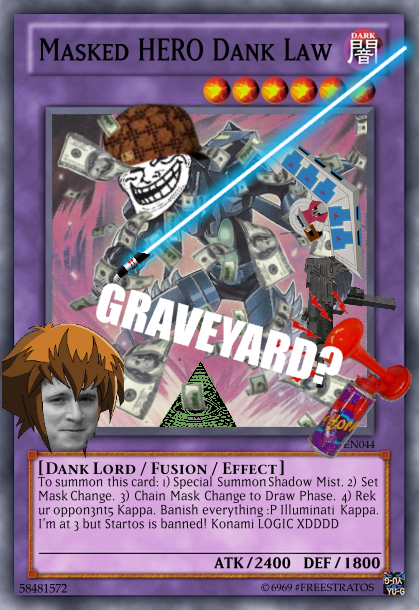 A player can switch banned cards from his/her Side Deck into his/her Main Deck during the match and before the duel starts. Odd-Eyes Pendulum Dragon dorm rank up. Performapal Hip Hippo dorm rank up. Sign-Ups will close on 3rd of March, 12:00 AM on PDA's Clock. 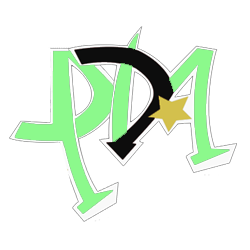 PDA © Copyright Pendulumss Duel Academy. All Rights Reserved. 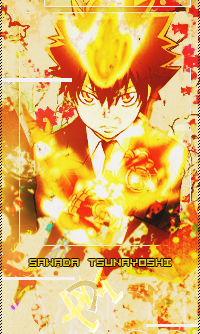 Subject: Re: Duelist Kingdom Event!